With significant history in office administration, Cathy is a key part of the Reactive Physiotherapy team, bringing administrative support to the organization since 2013. 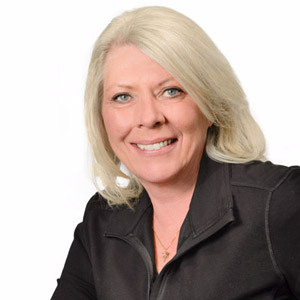 Cathy is our medical billing specialist and deals with all Motor Vehicle Accident and Worker Safety and Insurance Board cases sent to medical insurance. Please feel free to contact Cathy anytime with questions or requests for an appointment with any of our therapists.